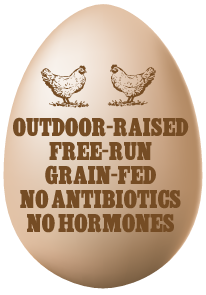 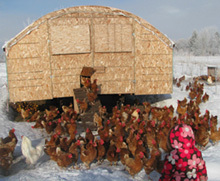 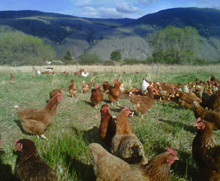 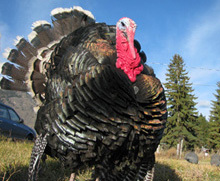 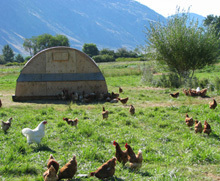 Nestled deep in British Columbia's organic farming heartland, Blackbird Organics Farm is one of the Similkameen Valley's top producers of affordable, premium-quality organic chickens, turkeys and eggs. 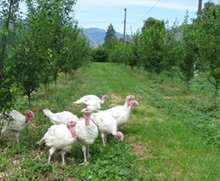 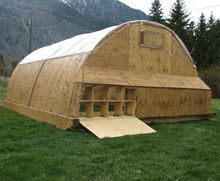 Organic certified and a registered member of the Similkameen Okanagan Organic Producers Association (SOOPA), Blackbird Organics Farm was established in 2006 and is spectacularly located on three acres of farmland in Cawston, British Columbia. 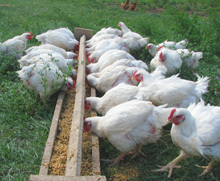 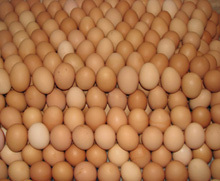 Organic farming excludes the use of synthetic fertilizers, growth hormones, livestock antibiotics and food additives.